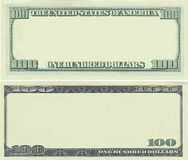 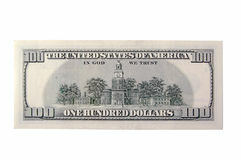 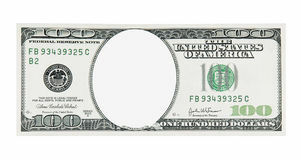 Front side of the new 100 dollar bill. 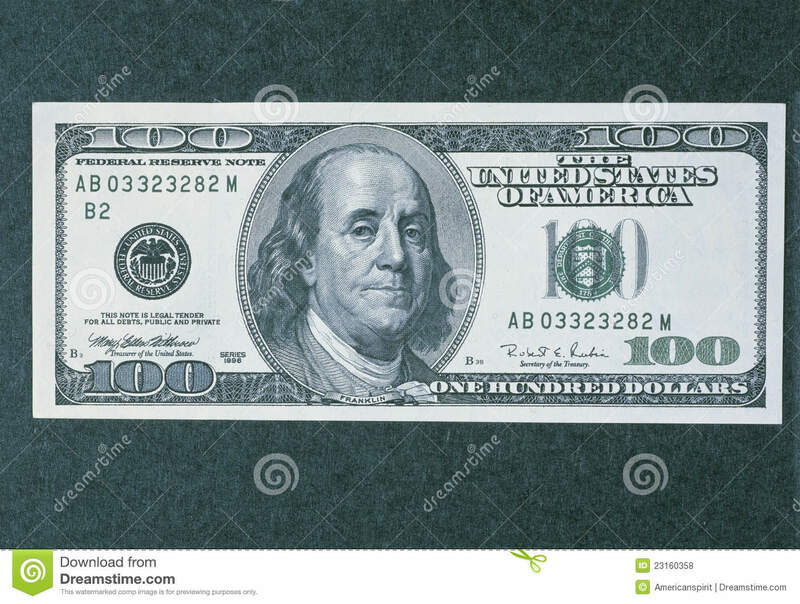 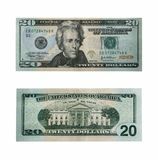 This is the front side of the new 100 dollar bill. 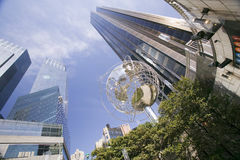 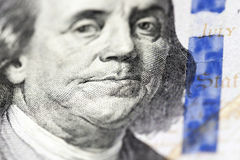 It shows the new, larger portrait of Ben Franklin in the center.